2.0mm in diameter with the bladed part of the spoke measuring 3.2mm in width. 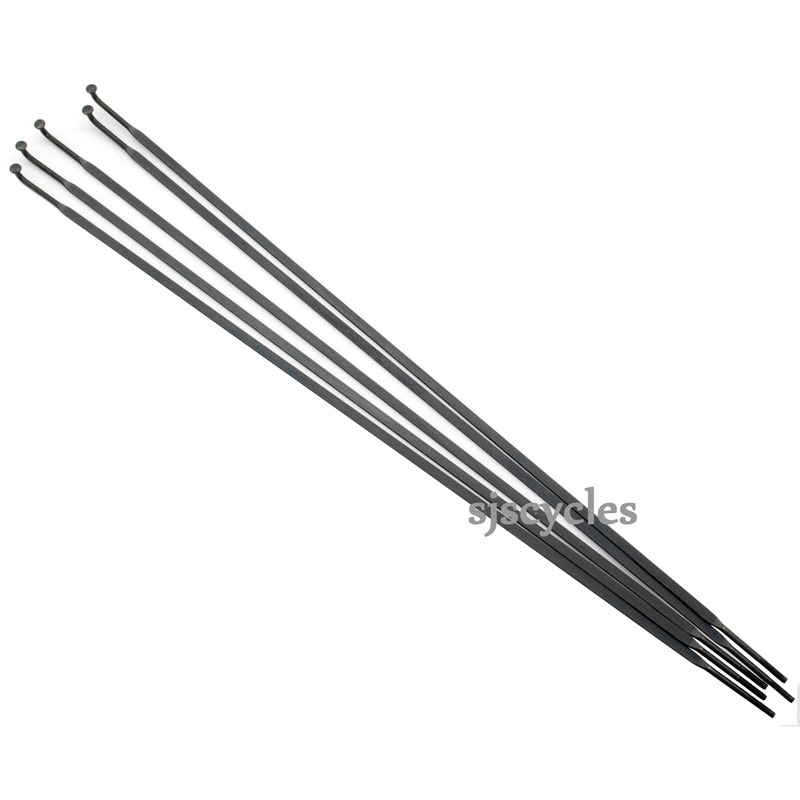 can i use these Easton Bladed 2.0/3.2 J Bend Spokes as a substitute for Pro Lite Garda DS spokes? As long as you select the correct size for your wheel then you should be okay to use these Easton spokes as a substitute.